With an unparalleled reputation for reliability, and being the manufacturer arguably responsible for raising the engineering and build standards for the everyday car, it’s no surprise that Volkswagen remains the go-to brand for a lot of motorists. Add into that mix excellent residuals and attractive lease rates (the majority of vehicles in this list are under a £300 a month) and it’s no surprise that Volkswagen remains not only one of our most enquired manufacturers but also one of the most popular in the UK. 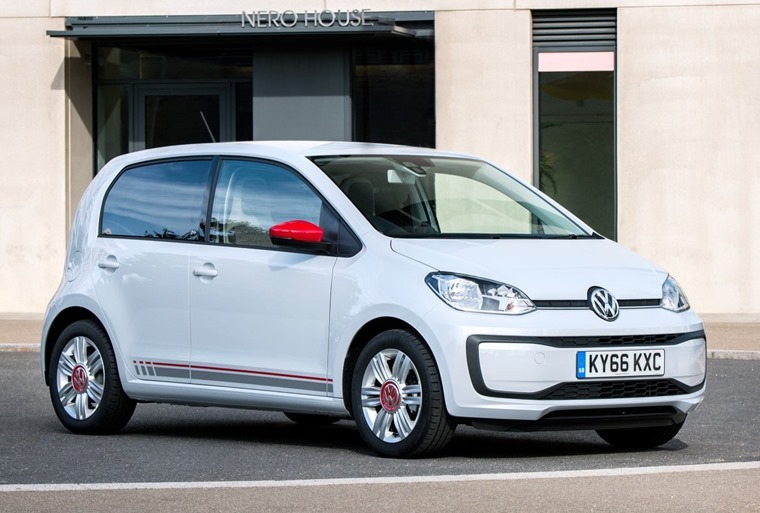 The Volkswagen Up is a fun compact city car that offers maximum space on a minimal footprint. 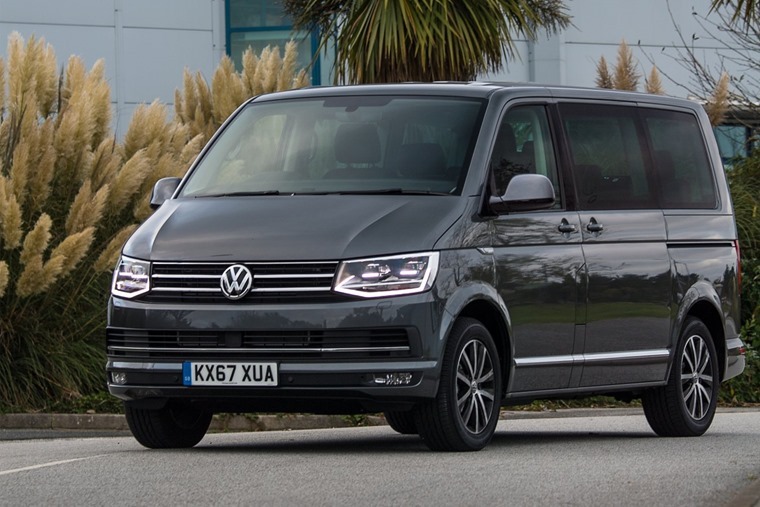 With a high degree of personalisation options, it has one of the longest wheelbases in the segment and a 251-litre boot which is also larger than than the class-norm meaning it’s a city car relatively comfortable for four adults. There's plenty to like about the new, larger Polo. The interior and exterior styling leave other superminis looking rather plain and downmarket while its increased dimensions offer a level of practicality the model was once missing. 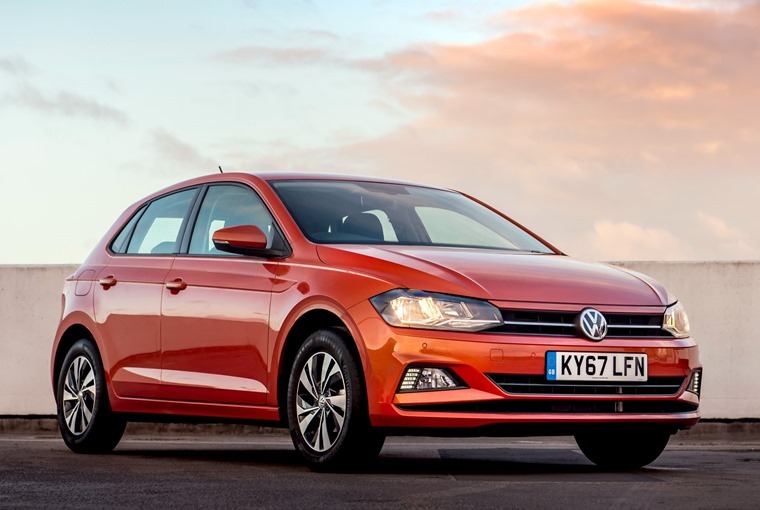 With its increased dimensions (4,053mm long, 1,751mm wide and 1,446mm high), the famed three-door model is now a thing of the past, and you can be forgiven for asking if this car can even be classed as a supermini anymore with those dimensions being comparable to a decade-old Golf. Smart looking with plenty of tech and decent driving experience, it's one of the best choices out there. A superb supermini, that's not so mini anymore. The Volkswagen Golf has been dominant in the leasing sector for what seems like forever. And the reason it has been so successful? Simply put it appeals to anyone and everyone. Last year’s refresh was subtle, but it made its point by bringing premium features to the hatchback segment including neat little features such as traffic jam assist, park assist, animated ‘sweeping’ indicators and a 9in infotainment unit. 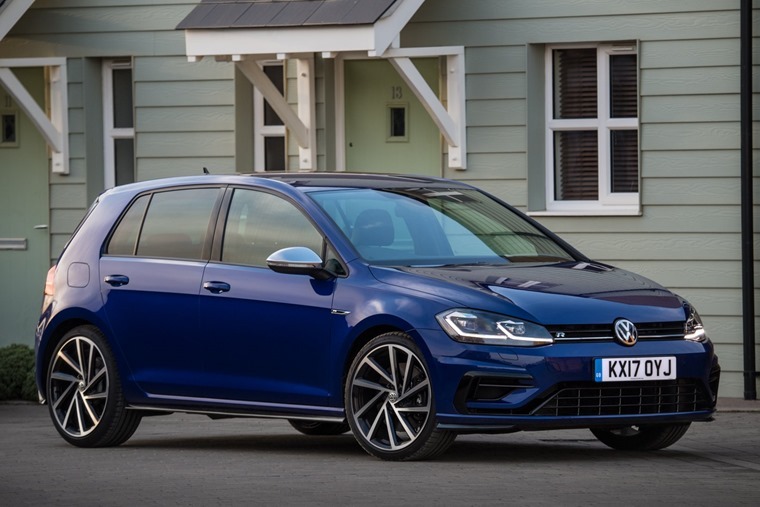 With no signs its popularity is ever going to slow down, and the impressive numbers that go along with our search and enquiry data growing by the month, the Golf remains the jewel in the crown for Volkswagen. The new kid on the bloc for Volkswagen, the T-Roc is a compact SUV that is also wider and taller than the Golf, smaller than the Tiguan and has the wide range of personalisation options available on the up! Pulling all of these disparate elements together, the T-Roc is a perceptive study of trends and what’s popular currently in the automotive world all joined together to create one of the best small crossovers on the market. Offering a comfortable and relatively sporty ride, we expect the T-Roc to cement its place in the Volkswagen line-up for years to come. As Volkswagen’s flagship model, the Arteon is beauty and the beast, offering elegance and aggression as well as muscular and arty design. Offering hushed refinement when cruising and sporty acceleration at the push of the peddle, the Volkswagen Arteon effortlessly combines aggressive styling with luxury motoring to produce a very impressive car. 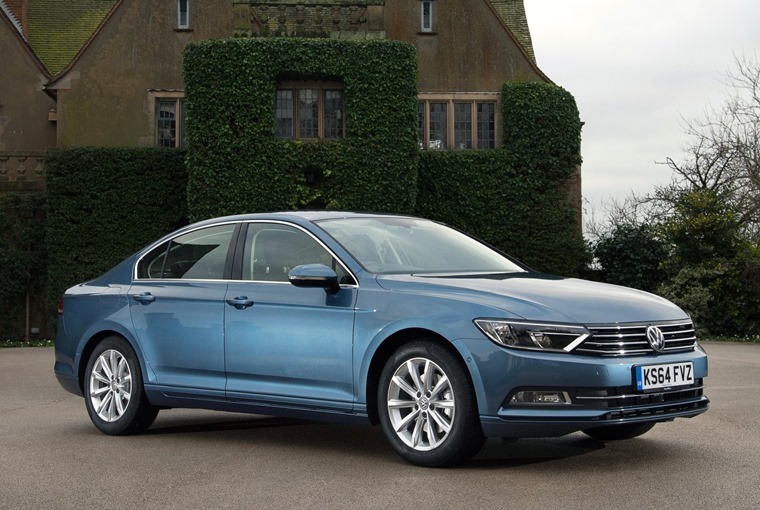 The Volkswagen Passat exemplifies everything VW is known for – it is a reliable, understated, drive-it-til-the-end-of-the-world car that is famed up and down the UK for being one of the premiere mile munchers. Versatile & adaptable, eight models offer varying levels of trim ranging from practical and elegant to luxurious and sporty. So whether you want it for business or personal use the Passat can be whatever you need it to be. The Volkswagen Tiguan has a lot of things going for it and comes to us at a time when practicality, performance, comfort and versatility are high on driver’s needs. If you’re looking for thrills and excitement from your motor, you should look elsewhere. What the Tiguan offers drivers instead is effortless and ease when you’re behind the wheel with exceptional running costs. Like the impressive Tiguan, but need more room? You'll love the Tiguan Allspace. But is additional size all it offers? 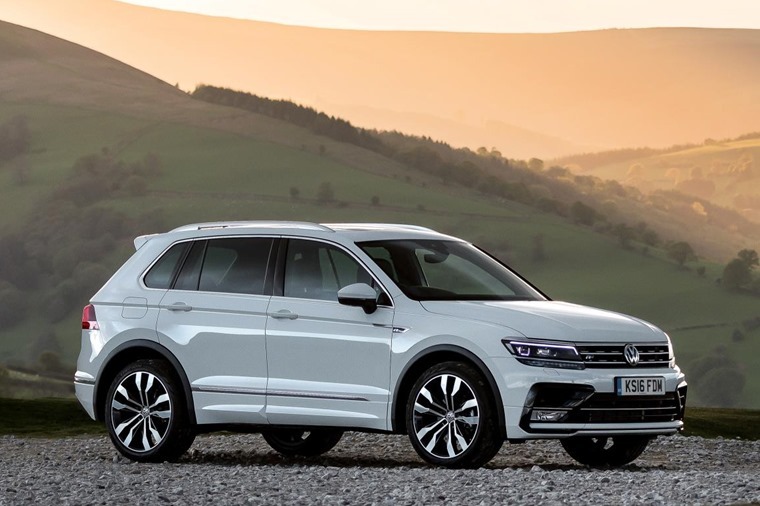 The revised looks are subtle enough that it identifiably remains a Tiguan albeit with some unique design tweaks, with the front raised and the bonnet revised to give it more of an aggressive and symmetrical appearance, bringing to mind the US-only Atlas model. If the Allspace is going to be loaded day-in-day-out with five or more passengers, plus backpacks and lunch boxes, it makes an enticing proposition. For everything else, there’s the standard Tiguan. 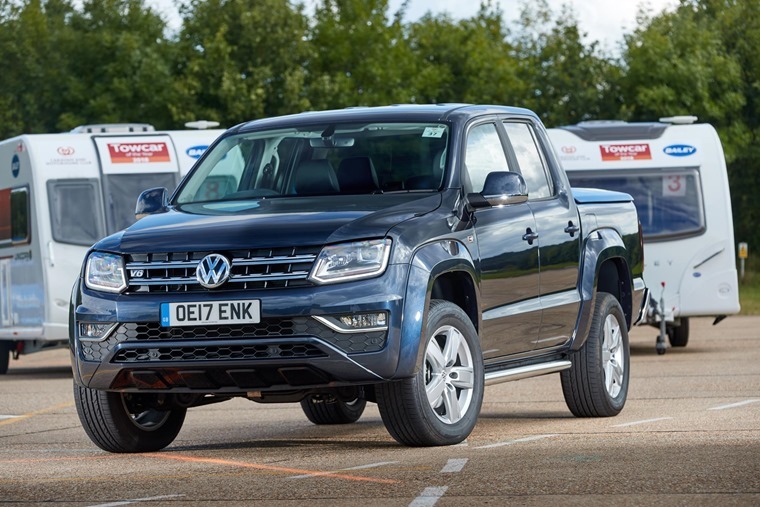 The new Mercedes-Benz X-Class might have coined the phrase ‘executive pick-up’ but for several years previous the Volkswagen Amarok has been living it. Uncompromising off-road and spirited on it, the Amarok combines everything that you would expect from an exclusive, premium-class all-rounder as well as all the abilities you need from a truck. As one of the few pick-ups to offer a 3.0 litre V6 diesel engine, what the Amarok lacks in loads space it makes up for in every other areas. Combining the practicality of an estate with the versatility of an SUV, the Passat AllTrack is an inspired choice for any lessee. 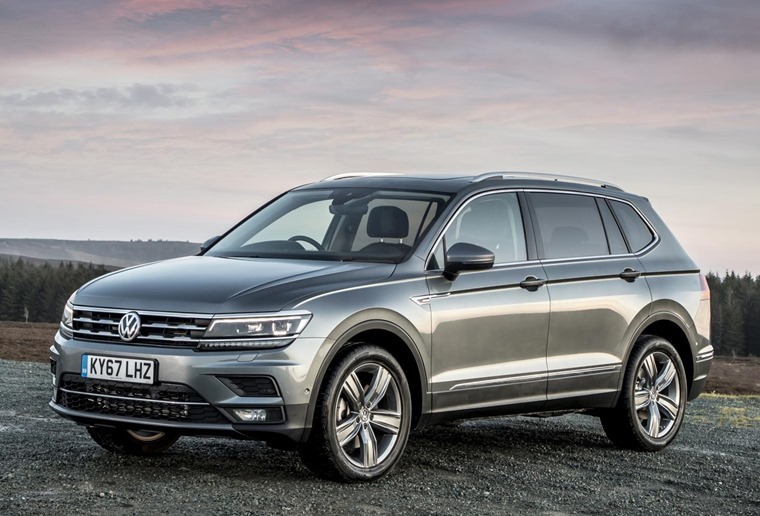 As a rugged, off-road version of the traditional Passat estate, the AllTrack offers a stylish design, upmarket interior and enhanced capabilities, as well as larger wheels and jacked up suspension to confidently tackle any terrain. 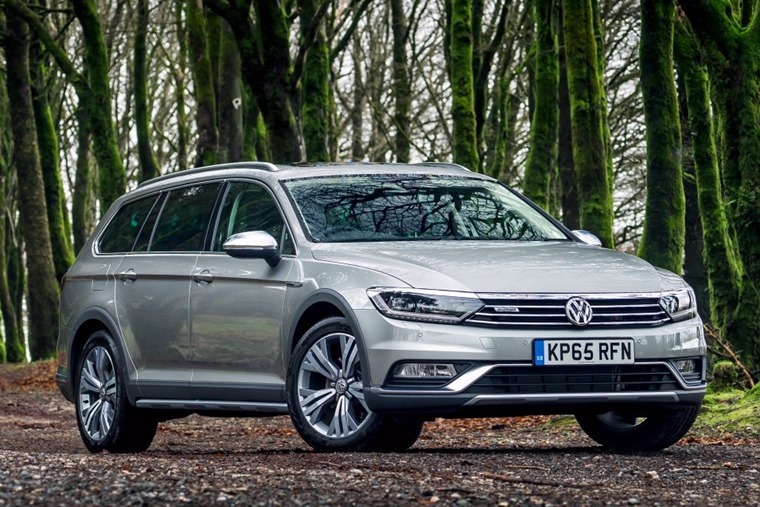 Despite this, the AllTrack has no doubt fallen victim to the current crossover trend which has seen estates fall out of favour with most motorists. Famed as the vehicle which takes hopefuls filled with hot air to and from Alan Sugar to inevitably hear the immortal words “You’re fired!” on The Apprentice, the Volkswagen Caravelle is an executive passenger van perfect for brainstorming/thought-showering and other such businessy things. As such, with its comfortable interior and state-of-the-art infotainment systems, combined with a versatile driver workplace and low fuel consumption, it is an ideal vehicle for you and your customers. 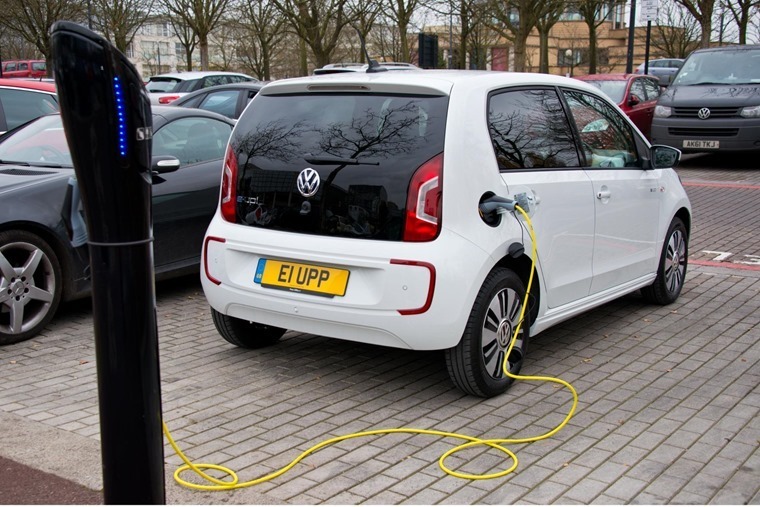 While orders books remain closed for the Golf and Passat GTE plug-in hybrids, the pure electric e-Golf and e-up! remain available. 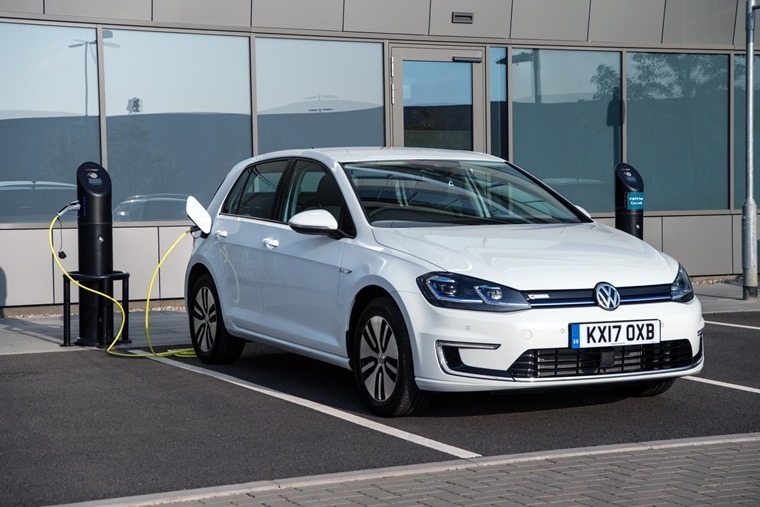 With its above-average range (186 miles according to NEDC), effortless blend of performance and efficiency, and the Golf-brand reputation for quality and reliability, for those looking at making frequent short trips the e-Golf is an ideal choice. As agile and playful as the petrol-powered model, the e-up! has a battery capacity of 20 kWh with 99 miles of range (according to NEDC) and thrives in the city. If you foresee a lot of rush hour traffic in your future and won’t be travelling long distances, it’s a great choice.